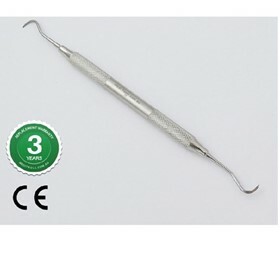 MediTools is a producer and supplier of high quality medical, veterinary, manicure and dental instruments. 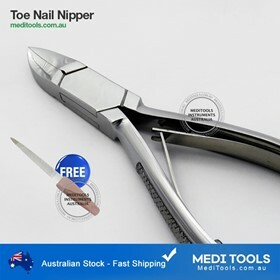 Based in Melbourne, the company gives customers the opportunity to order equipment such as hemostatic forceps, mouth mirrors, needle holders, orthodontic pliers, probes, root elevators, tweezers, scissors, equine instruments, emasculators, mouth gags, obstetrics and orthopedic instruments through its online platform and orders are shipped directly to customers. The company's quality assurance team thoroughly checks the quality of every tool before dispatch to ensure that customers enjoy high quality instruments delivered by the company. We believe the quality of instruments lies in the instruments themselves - not in their boxes. We find ribbons, frills and stamps do not add value. When you decide not to compromise on quality, MediTools becomes your friend of thought. We produce high-quality medical instruments without costing you for boxes, ribbons or stamps. We stand for premium quality of materials and craftsmanship. We sell direct to customers to save you every middle costs. 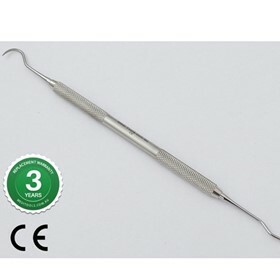 We are quality medical instruments resource in Australia and ship directly to your door, Australia wide. 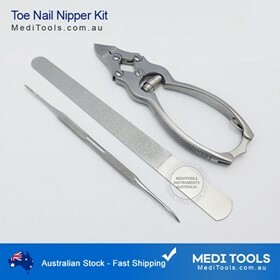 Operating from meditools.com.au, we are your everyday medical instrument resource. Welcome to MediTools!